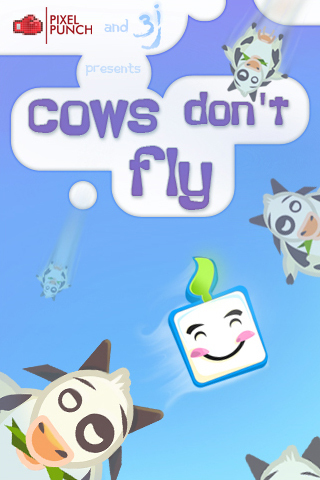 Travel the worlds with ultra-cute Cutie, chase the stars and discover why cows don�t fly! 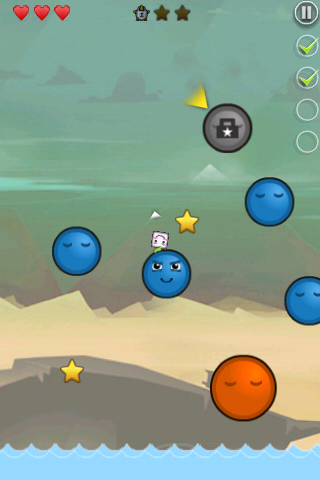 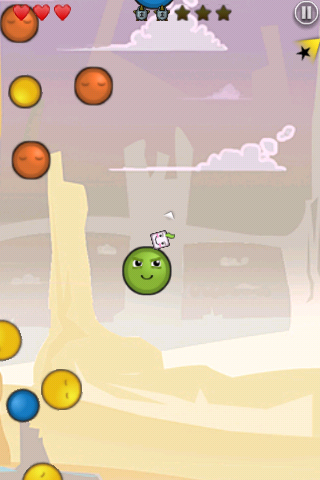 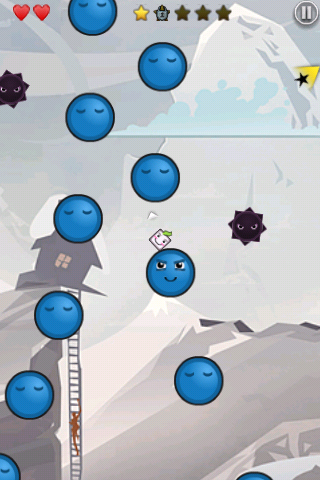 Amazing game with eye-candy graphics, catchy music and addictive gameplay. 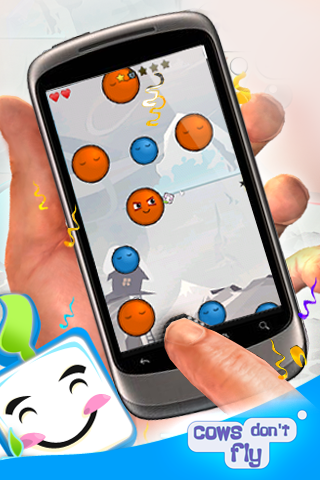 Enjoy 15 increasingly difficult levels and two gameplay modes, all spiced up with Feint leaderboards and achievements.